There is a new app among us these days, Google Tez. Many of you might be aware about this app and some of you might be hearing for about this app for the first time. Those who are engaged in people facing roles are surely aware o this because it is the topic of discussion among the people these days. Now many of you might have questions in your mind like, what is the app all about? How to use he app? Is there any potential danger or risk that downloading he app may cause? Here we are to solve all your queries. We are going to let you have an insight into all the minute details of the app. 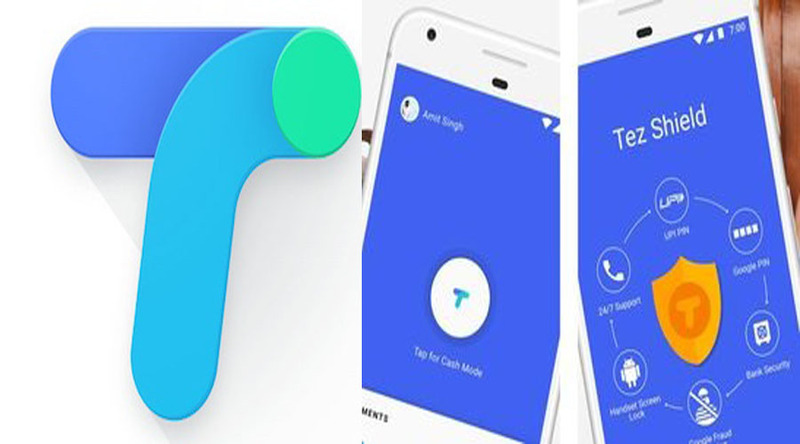 Here are top 10 must know facts about Google Tez app. With the recent launch the app has been able to join the ranks of the digital payments apps in India. It has been able to compete well with the most popular and already established apps like the With PayTM, PhonePe, and the official app BHIM. 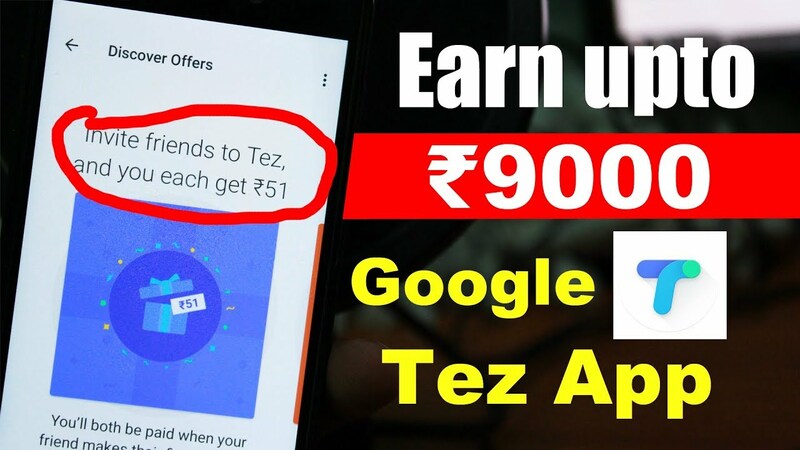 The Google Tez app has been able to grab a hold in the market in a very short time period. You should not mistake it to be the digital wallet service. Unlike the PayTM, it makes use of your bank account to send as well as receive money. Tez app’s, “Cash Mode” is one of the unique features that helps you to send money without requiring the recipient’s number or QR codes. It simply makes use of an audio matching system. 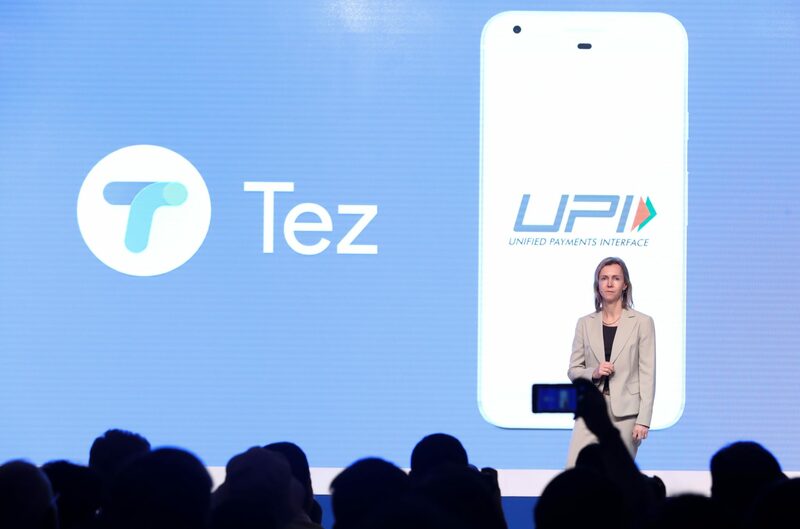 Google Tez is a UPI app which facilitates the transfer of money and making the payments. Using this app you can transfer money, using the UPI ID or the scanning the QR code. The Cash Mode that is available lets you send money without you having to enter the details of the recipient. You will be glad to know that Google Tez app is available on both, Adroid and iOS. This implies that you can use it yourself also and refer the same to others as well. Be it Hindi, Bengali, Gujarati, Kannada, Marathi, Tamil, or Telugu, the app supports all these languages. in order to register with the app, you need to have a mobile number that is linked to the bank where you have an account. You are availed a list of banks from where you need to choose the one where you maintain your accounts. Once you enter your mobile number, an SMS is sent to the bank. After receiving the SMS from your registered mobile number the bank accepts the same which facilitates UPI access. A fresh UPI ID is created for you. This is linked to your Google account. On Android, it is default that you can later change but in case you have an iPhone, you are asked to sign into your Google Account manually. You need to know that in case you have VPA you cannot however use it with Google Tez app enabled. On entering the same, you can begin using the app once you set up the account by following the steps that are given. For better protection as well as privacy, you have an option to lock the app with the help of your fingerprint on the device. It facilitates the use of fingerprint scanner. Also, you can lock using a PIN for the app. This app is a money sending app. Using this app, you can do it easily by tapping into the payments tab. You will find the list of all the phone contacts of your phonebook here. Apart from that you in your phone book with Google Tez app in one go. Other than that you ca avail using the option of entering your Account Number as well as IFSC details, UPI ID, Scan QR code, or Tez User Phone Number. You also have an option to make and receive payments from the businesses. In case you do not have the number of the person to whom you wish to send the money then you can use the feature called the Cash Mode. This happens with the transmission of the audio using Google’s QR Technology that identifies the recipients phone close to you. On testing it was found that it works even when there is too much noise. However, kin this case it takes a little longer. When you refer this app to other people around you, you get Rs. 51. This is an incentive for using the app and referring it to others. This money adds to your bank account directly. Besides, if you transfer money using this app, then both the sender and the recipient of Google Tez gets Scratch Cards. Using the Scratch card you can earn up to Rs. 1,000, which is directly transferred back to the bank account. There are 2 types of card. One is red and the other one is blue. The blue ones are given to both sender as well as the recipient. The red one on the other hand is for ‘Lucky Sundays’ which is given to the sender only once a week. This red Google Tez Scratch Card remains locked till the Sunday. 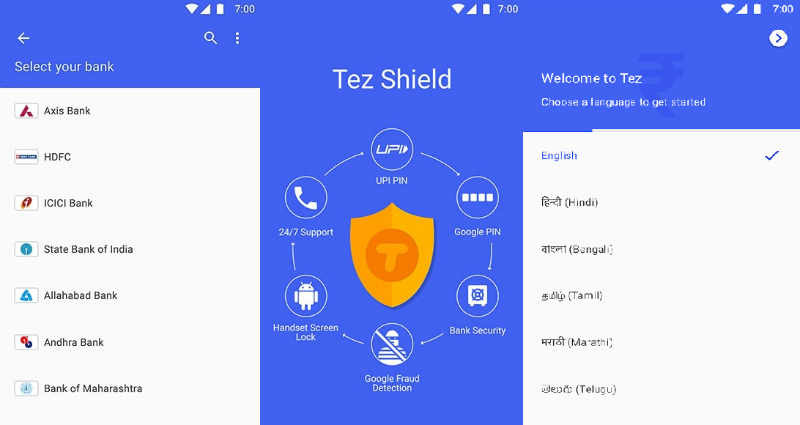 All in all, these are the top 10 must know facts about Google Tez app. This is a sort of clarification on the end of the app so you do not have any doubt prior to beginning using the app.For all those who have heard about the app but are hesitant to download and use the same, we have listed certain facts about the same that might be able to make you get rid of any doubts about the app that you have in mind.